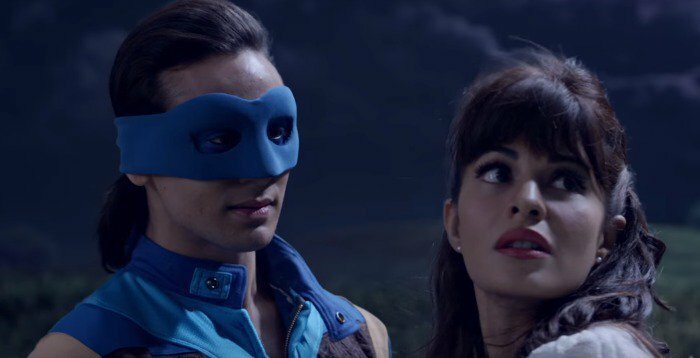 Recent offering of Tiger Shroff, A Flying Jatt has released this Thursday on box office across the globe. 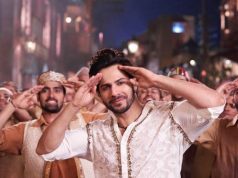 Despite the holiday of Krishna Janmashtami, it reported average performance on its opening day. Tiger has done only two movies before the latest one, but has good fan following among audience because of his fine dancing and action skills. This is why, A Flying Jatt had good pre-release buzz among fans as well as moviegoers. It was expected to open decently on box office. 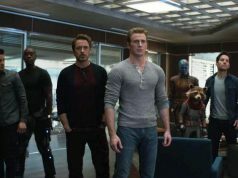 But the movie has not received much positive reviews from critics as well as viewers. As per critics, A Flying Jatt is enough to entertain kids but has nothing that can attract major audience. As per the report, the movie started its opening day on an average occupancy of 20% across the country. 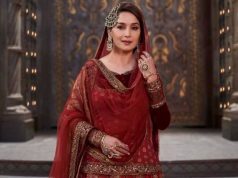 Despite holiday, it has not witnessed much growth from evening shows and recorded overall occupancy of the day as 25-30% on around 2600 screens of India. It seems, that previous Hindi offering Rustom and Happy Bhag Jayegi have not shared their audience with the latest one. 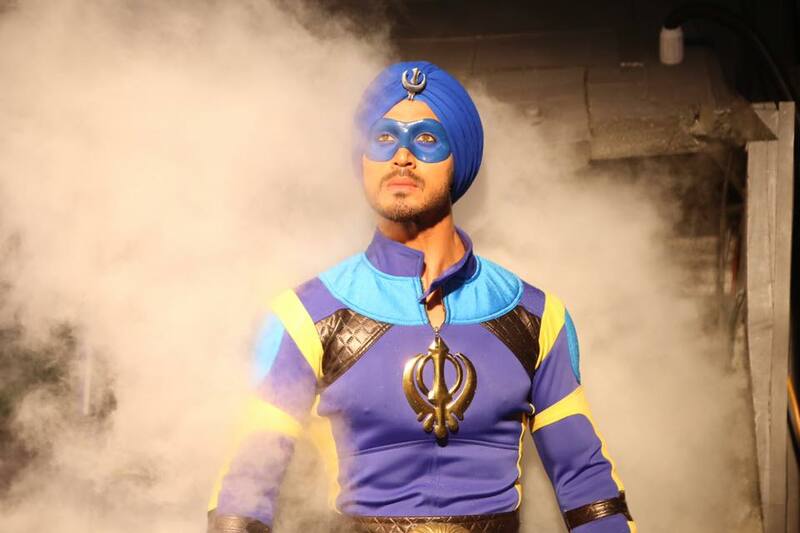 With an average occupancy and mixed response, A Flying Jatt registered the opening business of 7.10 crores on domestic box office. With this, it has emerged as the second biggest opener of Tiger Shroff’s career so far after Baaghi (11.94 crores). The latest one has clearly got failure in taking the advantage of holiday, but it is still expected to remain steady on Friday.